Hello World | MashMeTV, the blog! 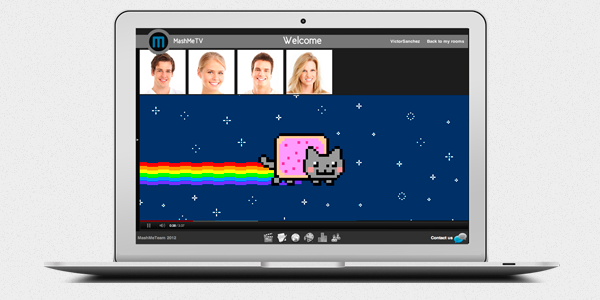 It’s a pleasure for me as CEO of MashMe.TV to start the official blog of the company. I hope you will find this adventure interesting.